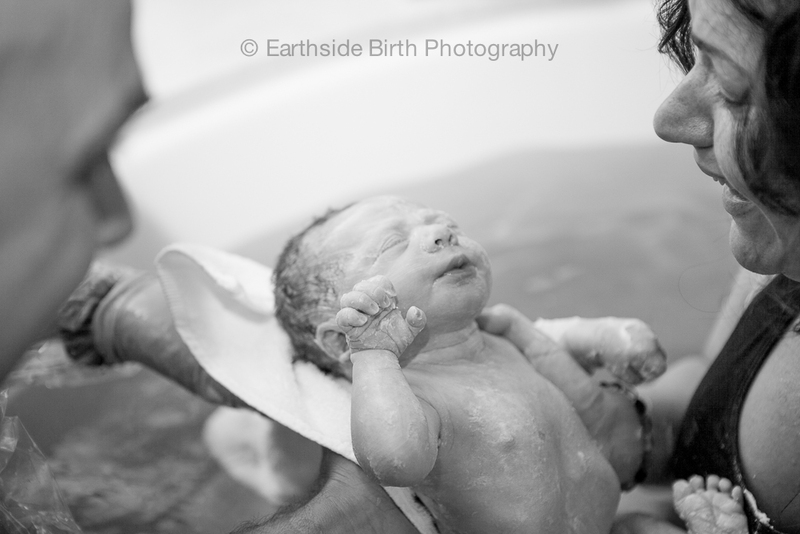 The Birth Center offers a special welcome to those of you outside of Utah or the U.S. who are looking for a safe, gentle setting for the birth of your baby. We have had the pleasure of serving families who are in the military, state department, missionaries, educators on sabbatical and those in corporate relocation who come here to have their baby and then return to their duties or homes abroad. We are also happy to welcome into our midwifery care those who have recently moved to the area. We understand that you typically are entering our care later in pregnancy and we are familiar with the issues related to that. We will need to obtain your medical records to ensure that you are having a low risk pregnancy and are an appropriate candidate for an out of hospital birth. After review of those records, we will also deduct from our global fee for the care you have already received. While most of our clients pay in full by 36 weeks along, if that timing isn't possible for you, contact our office to see if different arrangements might be made for your individual needs. We are happy to answer questions by email and can also set up a telephone consultation with a midwife before your move here to see if we are a fit for you. Click here for our email and telephone numbers. Our staff and midwives look forward to getting to know you better!